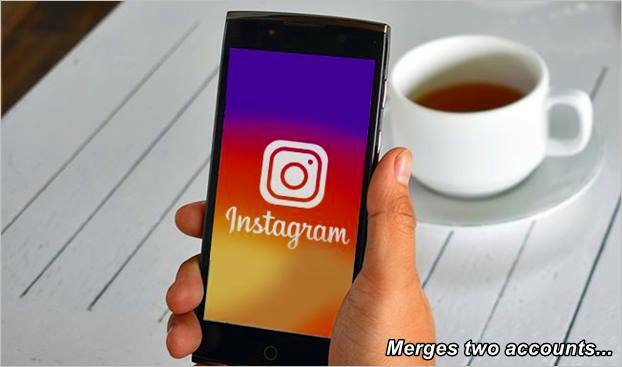 Although many of Instagram’s users are constantly looking for information about how to synchronize two accounts on this social network without losing followers, the fact is that the Instagram app has not yet developed a complementary application that allows this action. However, it is also true that there are multiple alternatives to be able to carry out this task, that of merging two Instagram accounts. Unfortunately, all methods are quite complicated; however, if you follow the steps to the letter, there will be nothing to worry about. How to merge two Instagram accounts? The first option that Instagram users have is to contact customer service to request the union of two different accounts. It should be noted that this method is usually not successful, but it is not a bad idea to try it because some users find it successful. One of the easiest and most effective options is to ask all the followers of the profile you want to delete to start following the new profile, specifying the name of the profile. It is recommended to offer a prize or something in return, as well as to publish the name of the account by different means as in the Instagram stories. To mention that in the virtual stores of the different mobile operating systems and on the Internet it is possible to find applications that assure that they are useful to carry out this task, however, from here we think that all these are simple deceptions, since they are totally useless applications. There are now multiple ways to succeed with Instagram, so there is less and less need to delete one account to start another from scratch, which has given all users of this platform more possibilities. What did you think of that? 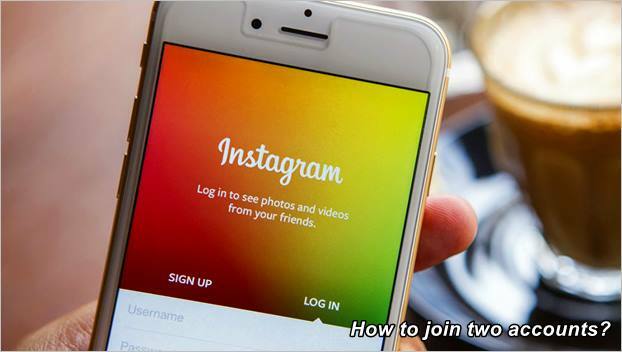 We hope that we have been able to help you in your search on how to join two Instagram accounts, and that you can do it without any problems.